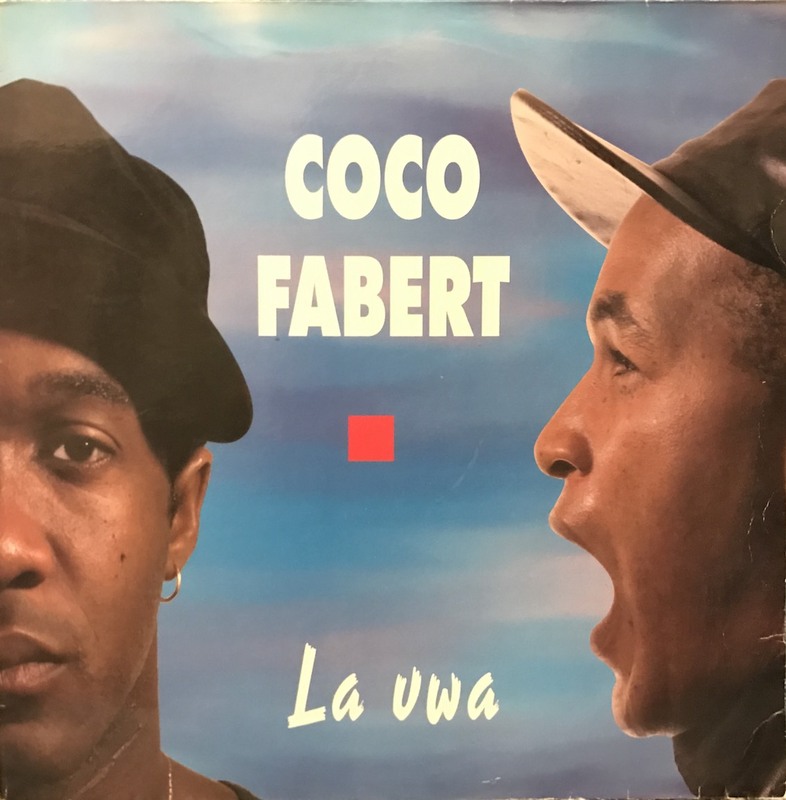 Zouk and Gwo ka are popular(unpopular in Japan) all over the world of DJ, This album is in huge demand by Coco Fabert a band formed by Dominic Coco & Fabert Thenard. This is exactly a hybrid between zouk / ragga and gwo ka. This whole album is produced by Kassav bassist, George Decimus and it has become a wonderful songs throughout. Eden Love is a wonderful Disco Zouk, and "Ban Di Fwam" was compiled on "Digital Zandoli 2" and it's into this 90's ragga world.